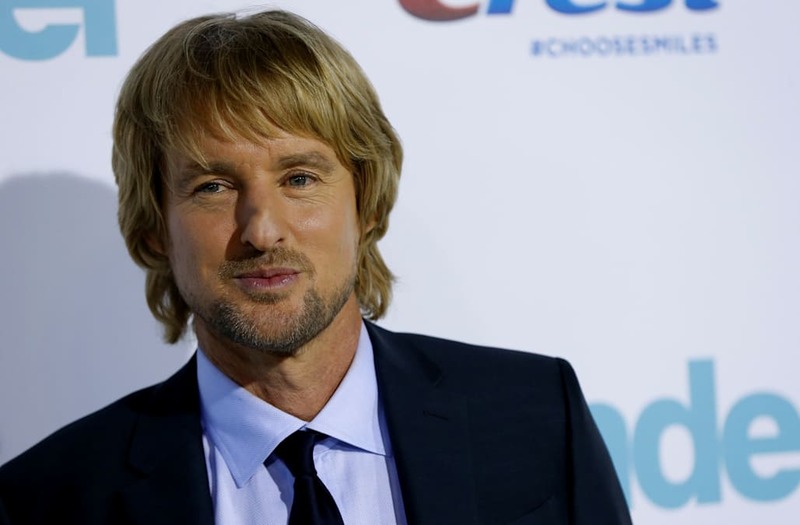 Owen Wilson could be expecting his third child, a source tells Us Weekly exclusively. A source told Us back in February of that year that Wilson has an active role in Finn’s life. Wilson opened up about being a father of two during a June 2017 appearance on The Ellen DeGeneres Show.